It is important to learn how to control diabetes in order to prevent complications. Learning how to control diabetes is the key to preventing complications later on in life. If you don't take enough insulin to keep your blood sugar levels stable, keytones will develop in the bloodstream. When there is too little insulin in your body, your body will take fuel from it's own tissue and organs and when that happens keytones are produced. When Keytones build up in the body they can start to do damage to your internal organs. Symptoms of that are nausea, vomiting, increased thirst, needing to pass urine all the time and abdominal pain. If left untreated you may slip into a coma. There are 3 main causes of a diabetic coma. The first one is Diabetic Ketoacidosis (see above). The second one is hypoglycemia. This is when the blood sugar in a diabetic goes too low. 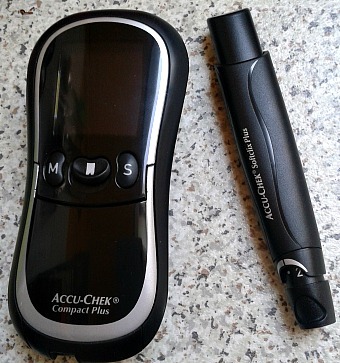 Your blood sugars need to be above 4 mmol/l at all times. If it falls below 3.9 mmol/l you will experience a hypo. It is important to treat it as soon as possible. Symptoms of hypoglycemia are feeling shaky, sweating, not able to think clearly, anxiety, hunger, clamminess and shakiness. You will need to drink a sugary drink and make sure that you have a snack afterwards. If untreated you may slip into a coma and you may suffer brain and organ damage. The third cause is when the patient suffers hyperglycemia and dehydration. This is more common in old age pensioners and people who cannot recognize when they are hungry or thirsty. The symptoms of that are tiredness and lethargy. It is discovered when your blood sugar is very high. It is treated by fluids and insulin. This is where poorly controlled diabetes affects the heart muscles. 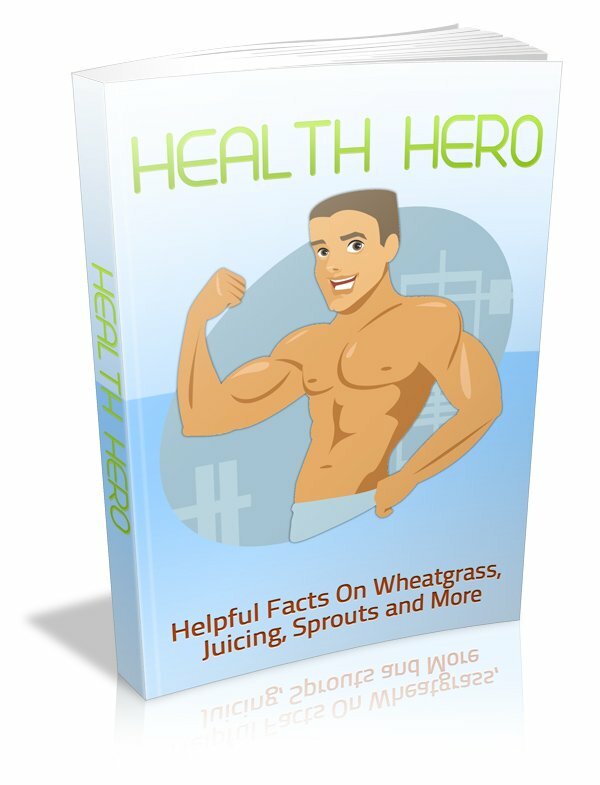 This stops the heart from pumping the blood around the body effectively leading to heart failure. The symptoms are high blood pressure over a long period of time and shortness of breath when doing more than usual. The best way is to contact your doctor. Usually you will have to make significant lifestyle changes. This is when poorly controlled diabetes affects the kidneys. It is the most common cause of kidney failure. The symptoms are nausea, vomiting, tiredness, headaches, swelling around the body, itching and poor appetite. The best treatment is a kidney transplant. Other treatments will slow down the effects. Preventing these diabetic complications is fairly easy to do. What you have to do is keep your blood sugar under control by your medication and other natural products. See your doctor if you notice any of the symptoms listed in this article. All these complications are avoidable with the right care taken. So learning how to control diabetes is the best way to prevent complications.